[St. Louis, Mo.] The National Wood Flooring Association (NWFA) announced it is partnering with the Hardwood Forest Foundation to present the Foundation’s Truth About Trees program during the NWFA’s 2014 Wood Flooring Expo, to be held April 16-19 in Nashville, Tenn. According to the company, during the program approximately 25 elementary school children will be brought in to learn about the benefits of harvesting trees to provide many of the materials used in our everyday lives like paper and wood for the construction of houses, schools and offices. The children will also be introduced to other items that they might not realize come from trees, such as pencils, crayons, chewing gum, glue sticks, adhesive tape, aspirin and even cookies. 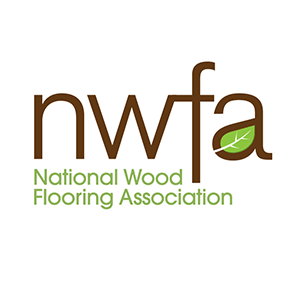 The program at NWFA’s Wood Flooring Expo will occur on Thursday, April 17 at 12:30pm.